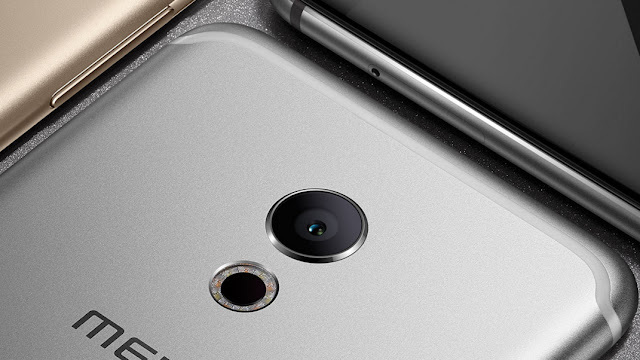 Meizu has unveiled the Pro 6 in China. It is a high-end smartphone with a 5.2-inch Super AMOLED display of 1080p Full HD resolution, with Gorilla Glass 3 protecting its curved screen. 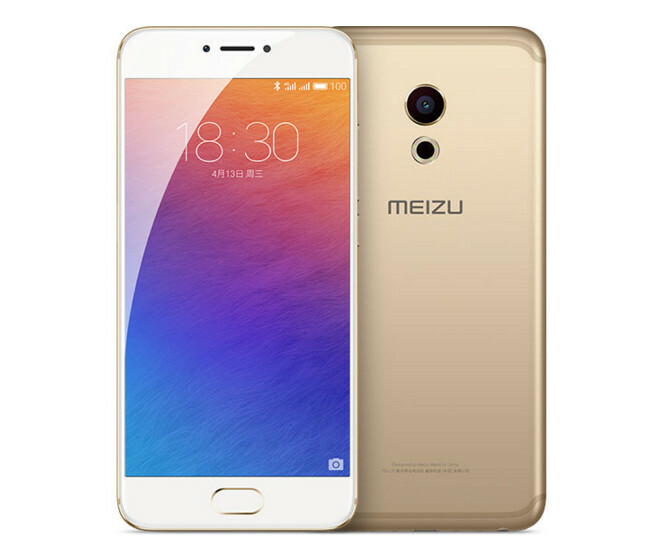 It is also one of the few Android smartphones with Force Touch technology, which Meizu calls 3D Press. Ticking inside it is a tri-cluster deca-core MediaTek Helio X25 chipset with 4GB RAM and 32GB/64GB of expandable internal storage. It runs Android 6.0 Marshmallow with Flyme 5.5 UI on top. In terms of imaging, the Meizu Pro 6 comes with a Sony-made 21-MP primary camera with laser auto-focus, phase detection auto-focus, and a 10-LED dual-tone flash arranged in a circle. A 5-MP front-facing snapper will take care of selfies and video calls. Connectivity options include Wi-Fi, Bluetooth, GPS, LTE-A with VoLTE, and USB Type-C. The Pro 6 also features a fingerprint scanner. A rather small 2,560 mAh battery will keep its lights on, which also supports the 24W mCharge 3.0 fast charging. The Meizu Pro 6 will be available in five color variants: Dark Gray, Silver, Red, Gold, and Rose Gold and will retail for $385 for the base model. It will become available starting April 23, 2016.